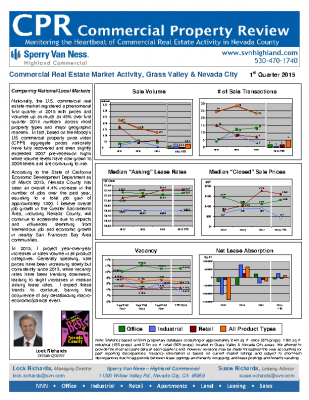 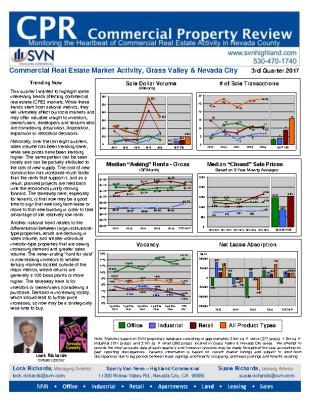 Commercial Property Review is our quarterly report on commercial real estate activity in the Grass Valley & Nevada City region. 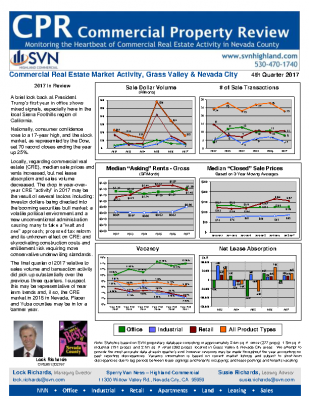 Past editions of Commercial Property Review are available for free below. 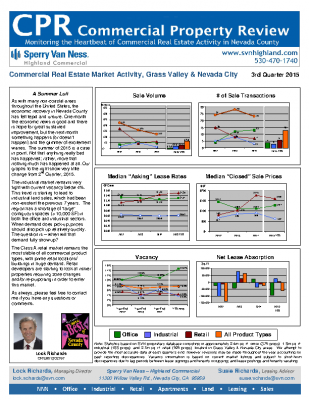 Subscribe to receive each edition as soon as it’s published. 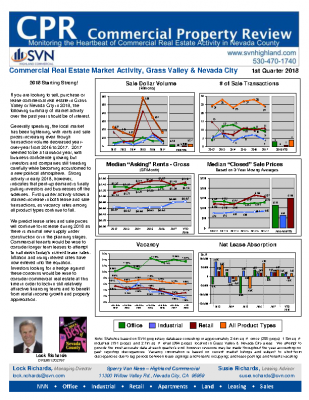 Past editions of Commercial Property Review are available for free below. 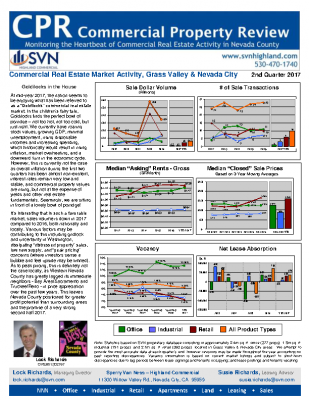 To receive each new edition as soon as it’s published, click the Subscribe Now button down below.